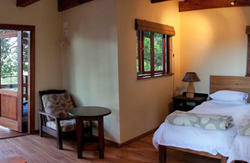 If you wish to cancel a booking, please call at least 48 hours prior to your cancellation. Breakfast and dinner are served daily at 9:00am and 7:00pm upon request. If you would like to use the bar facilities for a large party, please call ahead so that we can stock the bar accordingly. 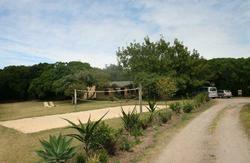 Wilderness is the midway point of the Garden Route and Fairy Knowe Backpackers Lodge is a door to door drop-off point for Baz Bus travelers or alternatively it is a mere 5 minute drive from the N2 national highway and easy to locate for visitors making use of their own or a rental vehicle. The city-to city bus services all stop in Wilderness and those traveling by Air can fly into George Airport, a short 15km drive away.